Late last month, Sony announced the Xperia X flagship smartphone and the mid-range Xperia XA in India. 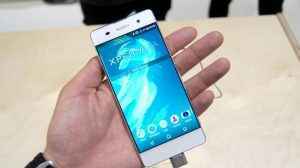 While the Sony Xperia X has already gone on sale, the company said that the Sony Xperia XA will be available starting third week of June. Now, Sony has released the Xperia XA smartphone and the device is available for Rs 20,999 on Amazon India. With the launch, Sony now sells two of the four Xperia X series phones in India – one a flagship Xperia X dual SIM (Rs. 48,990) and another Xperia XA dual SIM (Rs. 20,990). 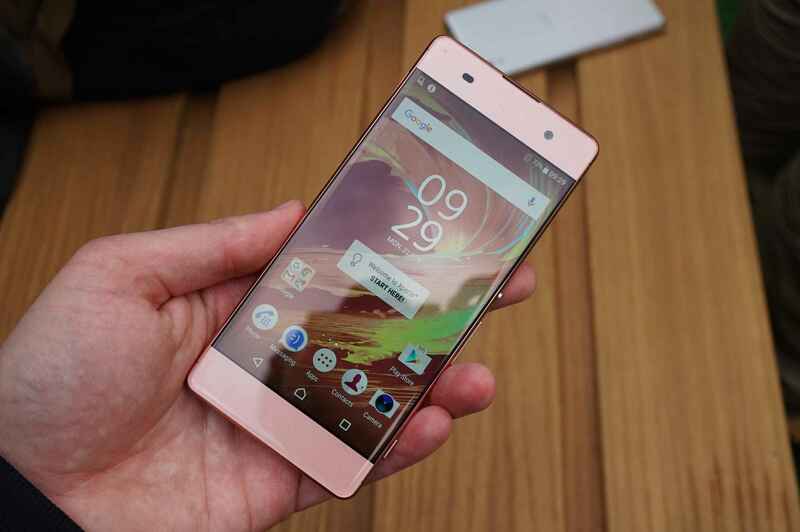 The other two models— Xperia X Performance, a top-end model with Snapdragon 820, and the camera-centric phablet Xperia XA Ultra are yet to be made available in the country.